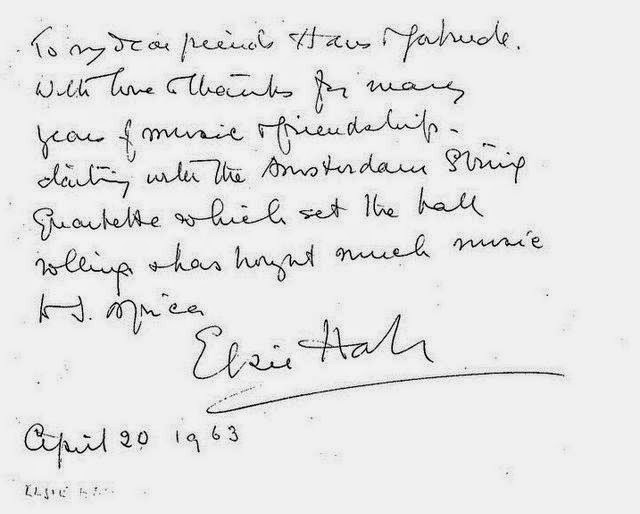 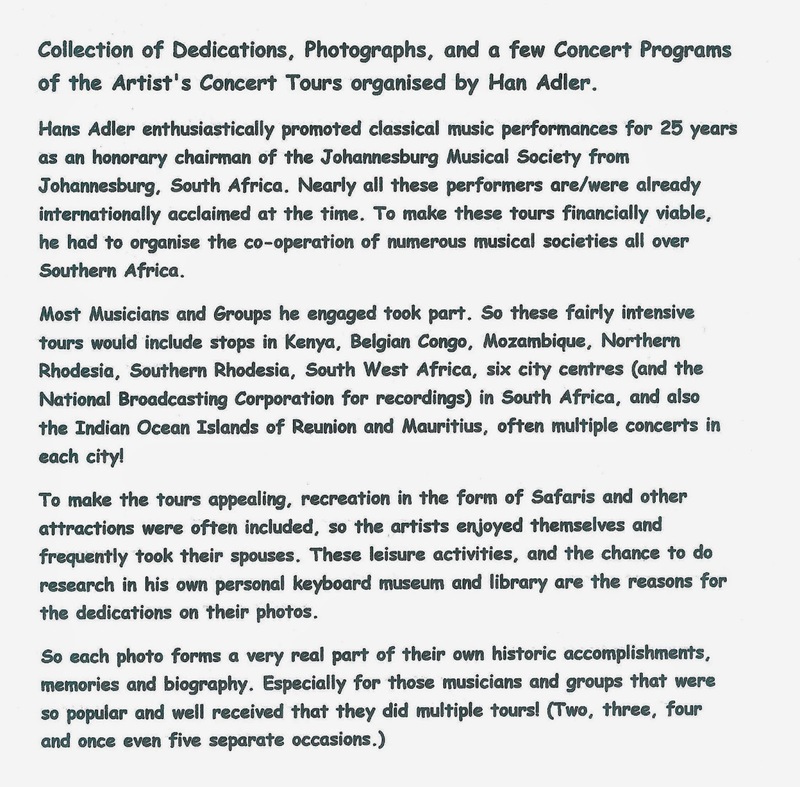 Celebrated musicians' concert tours of Southern Africa 1953 -1978: 1958 on - Herman Salomon Dutch Violinist and Elsie Hall, South African Pianist. 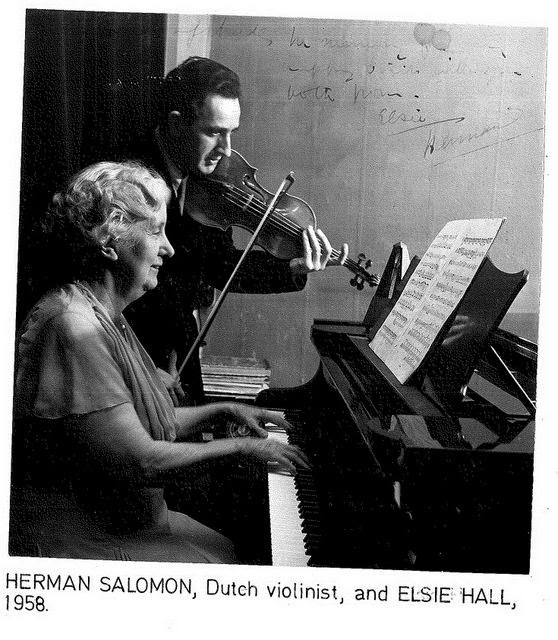 1958 on - Herman Salomon Dutch Violinist and Elsie Hall, South African Pianist. 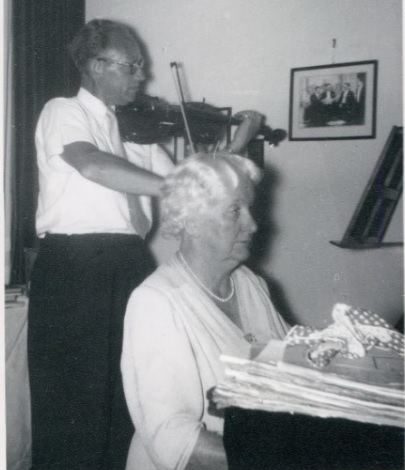 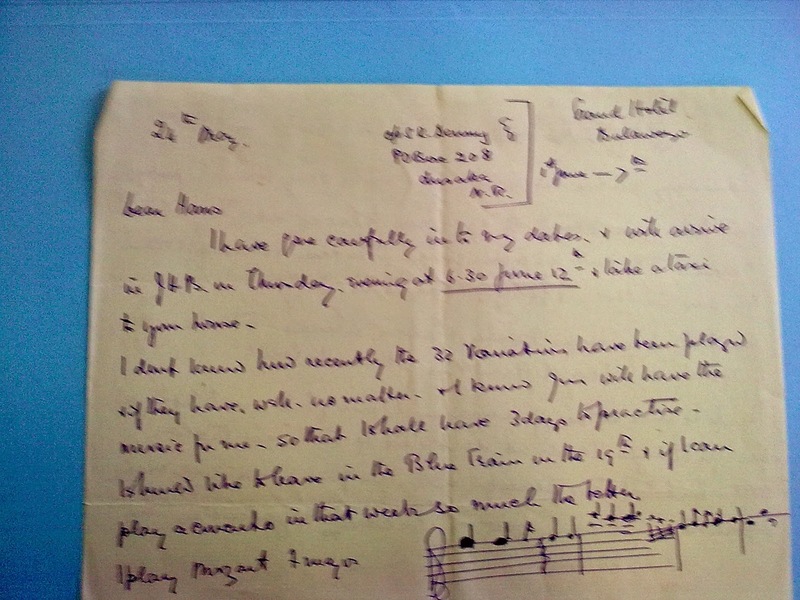 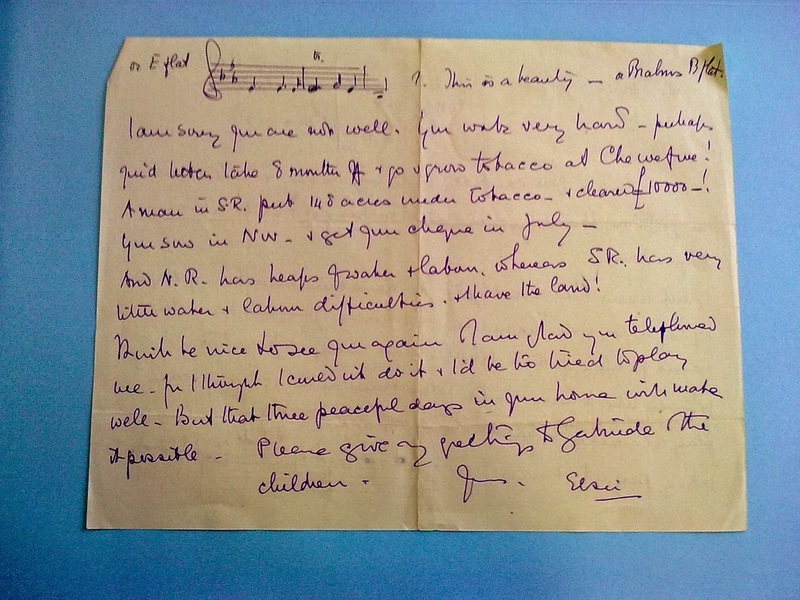 Herman Salomon upcoming Dutch Violinist, and Elsie Hall piano.